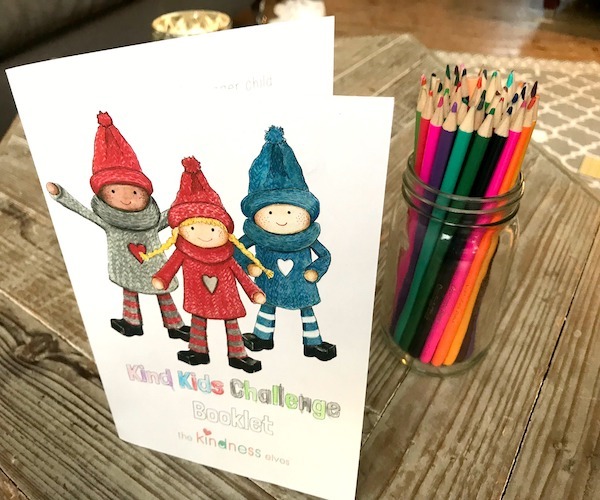 In celebration of World Kindness Day this week, the Kindness Elves are doing a fun activity that we invite you to join! We've created a super simple printable 'booklet' (one page printed back and front) with 12 easy Acts of Kindness. The challenge is for the kids to see how many they can do in the week! Let us know how you get on! Step 1 - Print your booklet! Scroll down to download the pdf file, which has two pages to print. You'll want to print page 1, and then depending on which way your printer works, you'll turn the page round and feed it back into the printer to print page 2 on the back! Scroll down to download the pdf file, which has two pages to print. 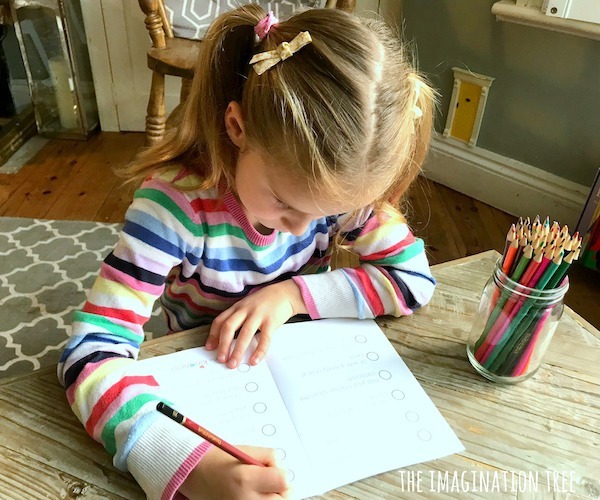 You'll want to print page 1, and then depending on which way your printer works, you'll turn the page round and feed it back into the printer to print page 2 on the back! 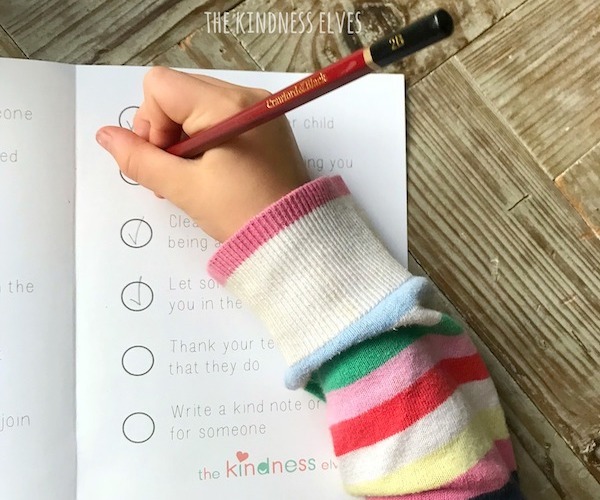 Challenge the kids (whether at home, or in the classroom) to get through as many of the Acts of Kindness as they can, checking them off one by one! Step 2 - Check off the Acts of Kindness! Step 3 - Take pride in the kindness! At the end of the week, celebrate all the kindness that the kids have done, and how happy they've made the different people involved! 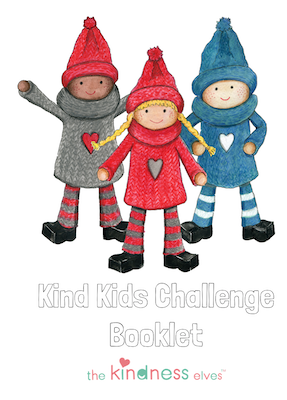 The Kindness Elves love thinking of creative and playful ways to be grateful and kind. We hope you enjoy this activity!